and all the Very Best in the New Year. Merry Christmas! Have a wonderful day with your family! Merry Christmas to you and your family. Have a great holiday season. Just beautiful! Hope you are having a Merry Merry Christmas!!! 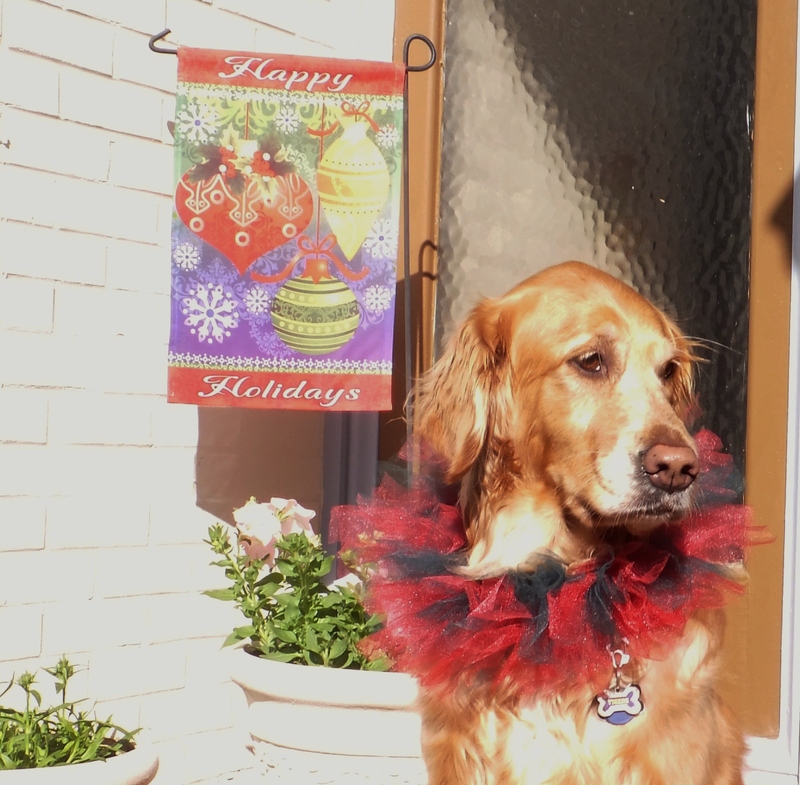 Merry Christmas and Happy New Year to you and your family, Miss Lee, from all of us at Wag ‘n Woof Pets! Merry Christmas, Miss Harper Lee. We hope you and your family have a very wonderful day! Merry Christmas! I hope Santa was great! We hope you had a wonderful Christmas Harper Lee!! Hope you all had a wonderful Christmas Miss Harper Lee and Family! A very belated Merry Christmas. Beautiful picture.